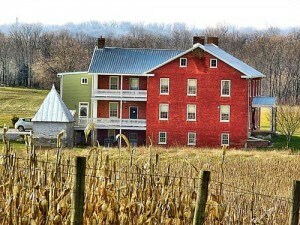 Photo Credit: Elmwood Farm Bed and Breakfast. The ultimate retreat to enjoy a comfy and exclusive farm stay experience nestled in the quaint rolling hills of Western Maryland. Property Stunning & Breathtaking...Owners Superb Customer Service! First class accommodations in a stunningly remodeled farmhouse.